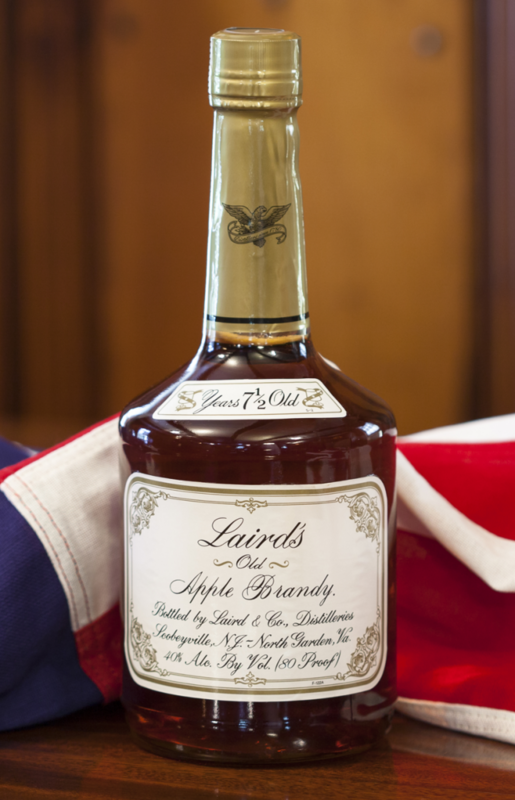 Laird’s Old Apple Brandy was first introduced by the Laird Family in 1964 to commemorate New Jersey’s 300th anniversary. It is a 100% straight apple brandy aged in charred oak barrels. Once the brandy has rested for 7 ½ years in our barrel-ageing warehouses, a select tasting is done to determine which barrels will be used for this exclusive brandy. The aged brandy is then bottled at 80 proof. 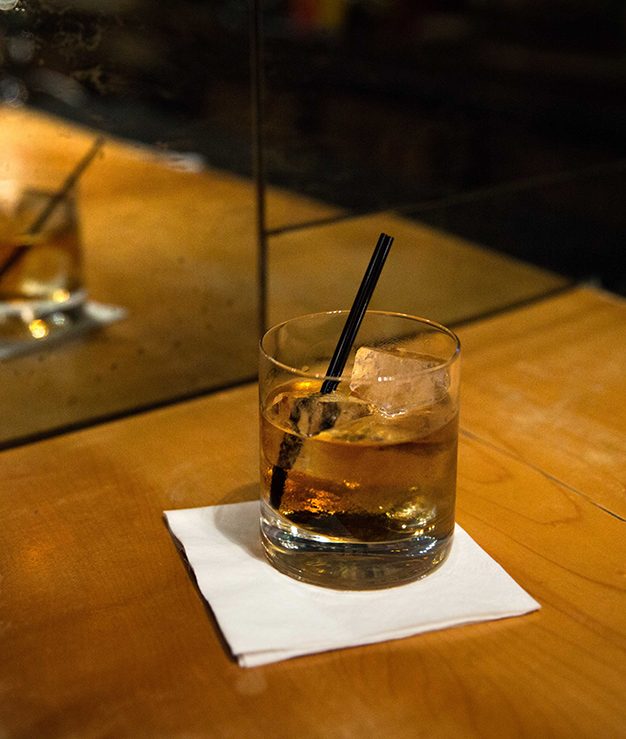 Our Laird’s Old Apple Brandy exudes aromas of baked apples and cedar, while apple, pear and wood dominate the palate. It is best enjoyed neat in a brandy snifter or in classic cocktails.